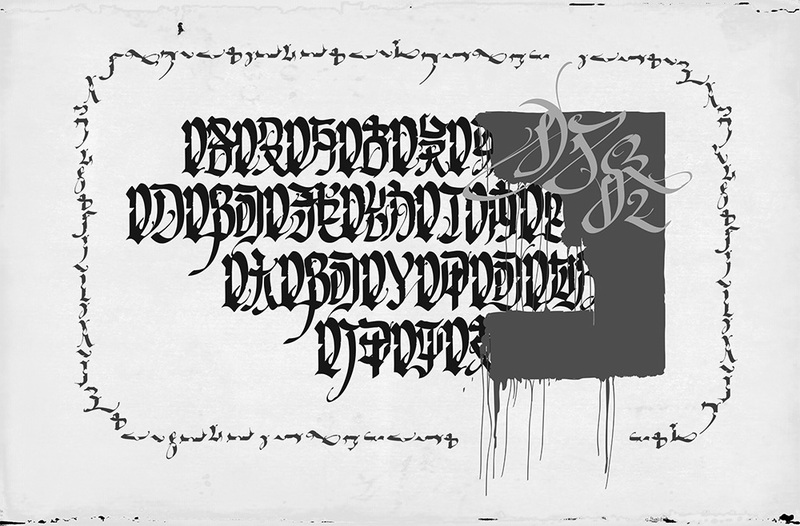 Scar is one of the founders of ABS crew, member of OTR crew and TPM crew. 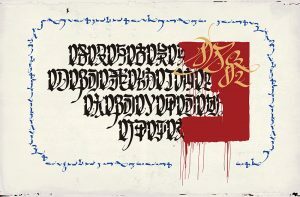 He has been doing Chinese calligraphy for over 20 years and painting graffiti since 2005. 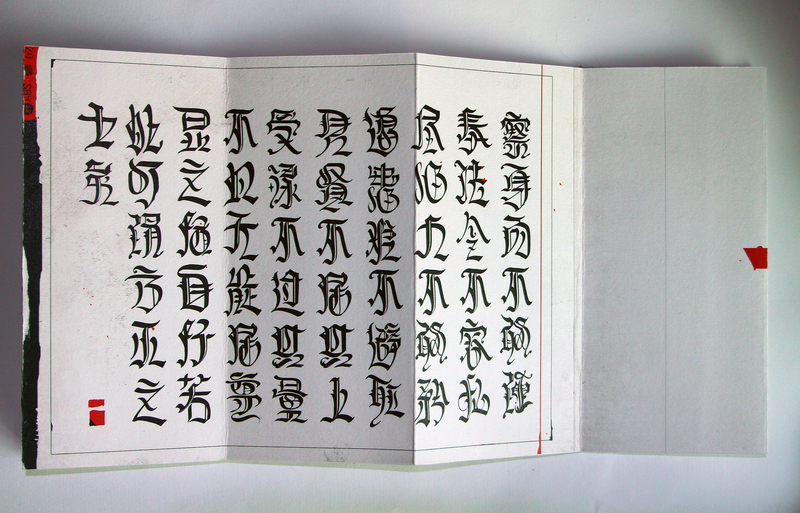 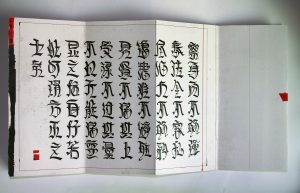 He is the first man who writes gothic Chinese.